Parts catalog and complete engine exploded John Deere 6081. The catalog is in Spanish. 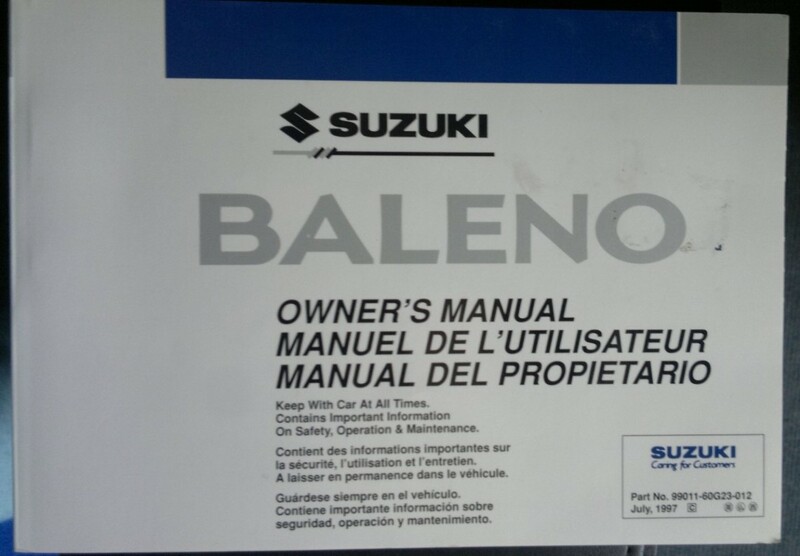 Luis Fernando Martinez Chavez 2017-07-31 15: 11: 41 Excellent Manual, it helped me a lot in the repair and order of spare parts.